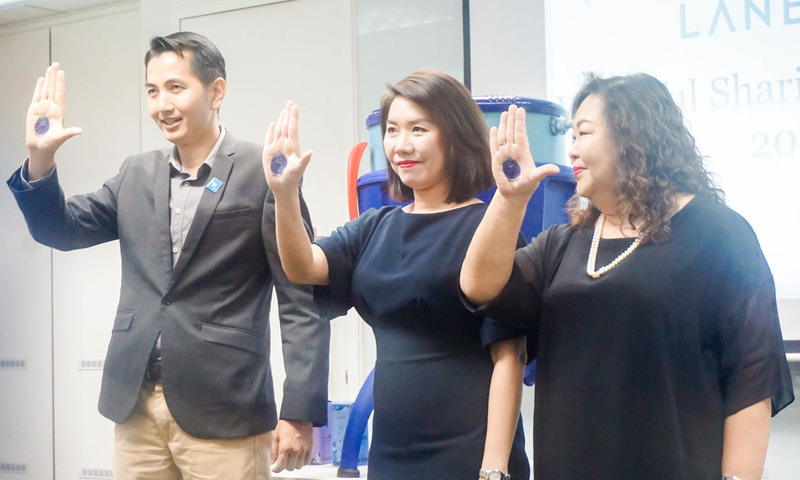 This effort includes the newly identified Kampung Padang, Pahang and Kampung Poh Perak and is to aid the increasing demand for clean water in these rural villages. These four villages will receive an additional four water filtration systems each in addition to its previous installments, which will result in a total of 880 residents in total to benefit in their provision of clean water. 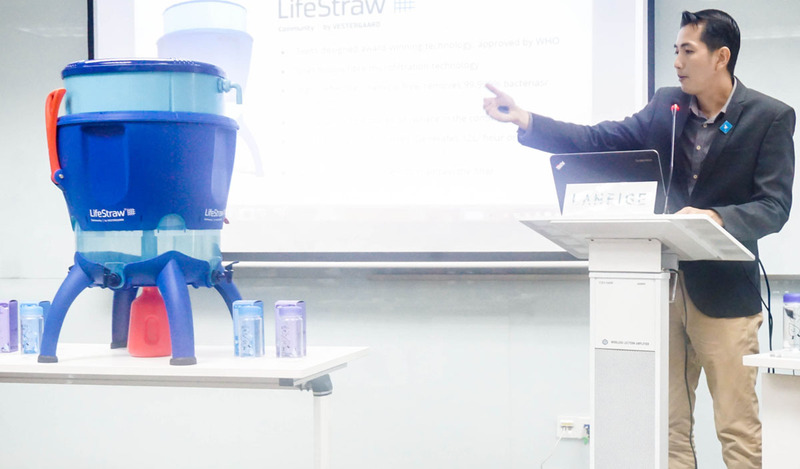 In terms of the prearranged filtration system that is going to be installed in these villages, it is a South Korean manufactured high-volume, point of use community water purifier with a built in safe storage, which provides micro-biologically safe drinking water for schools, health facilities, workplaces and community settings. 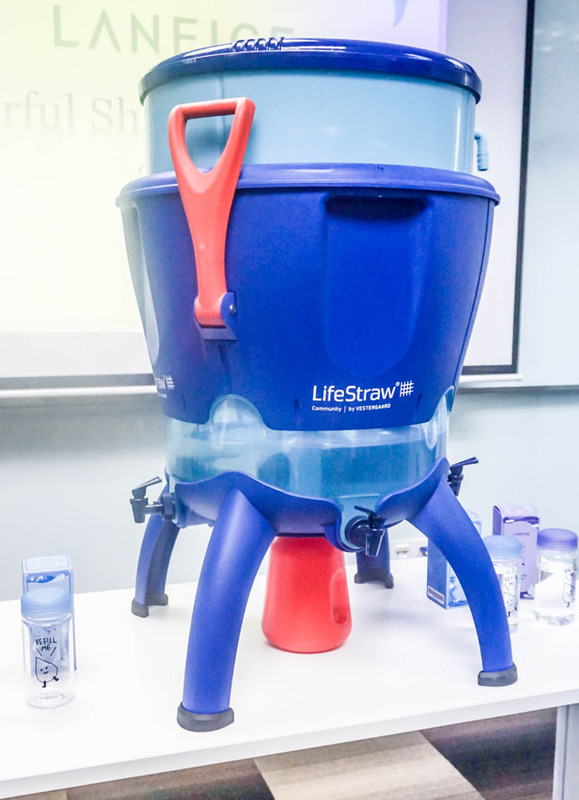 Not only that but this portable filtration system is also chemical free which further prevents the spread of waterborne diseases and includes a 50 litre tank with a 12L/hour filtration capability that will ensure a continuous supply of clean water to the residents. So with regards to that, the Waterful Sharing Campaign 2017 will be held over the duration of 3 months from the 1st of May to the 31st of July 2017. Targeting to raise RM100,000 through the sales of its 'Refill Me' Water Sleeping Mask, it will also come in a new Lavender Scent for a limited time only. 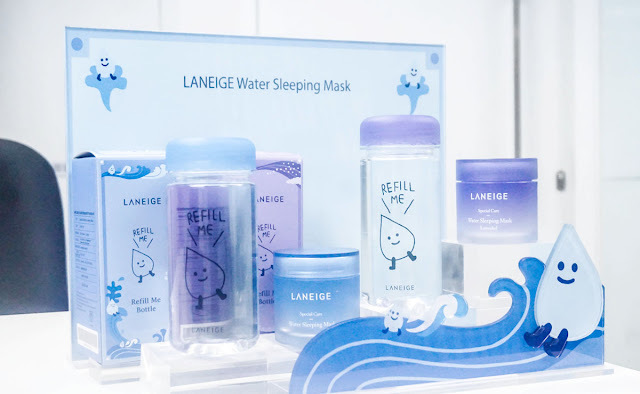 The Laneige Beauty Roadshow across Malaysia will be held from the 8th of May onwards to purchase the 'Refill Me' Water Sleeping Mask and a complimentary 'Refill Me' limited edition Water Bottle together with a sticker to pledge your commitment to the campaign. 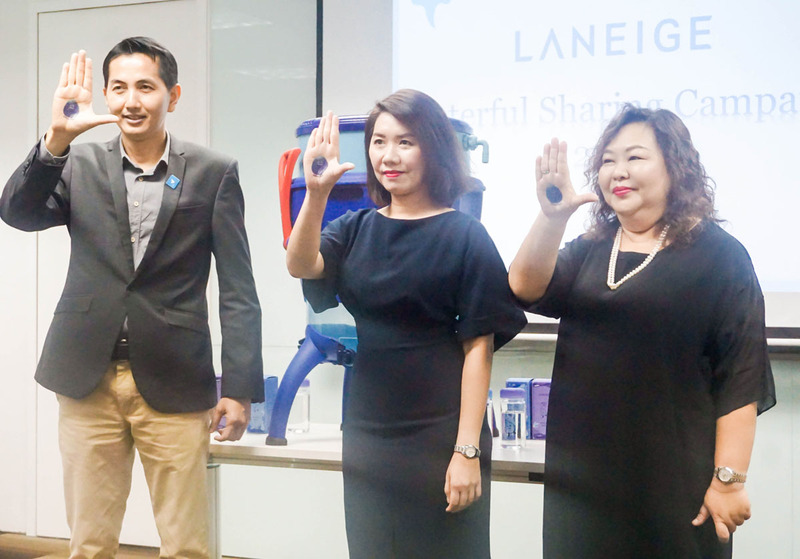 Not only that but customers will also receive a complimentary 'Refill Me' limited edition water bottle along with the purchase, which RM10 from the sales will be directed towards the Laneige Waterful Sharing Campaign 2017 Fund to aide the installation of the 30 waster filtration system in the respective settlements. In the meantime, for further details on Laneige's Waterful Sharing Campaign, you can check out their Official Website or Facebook Page for more information.